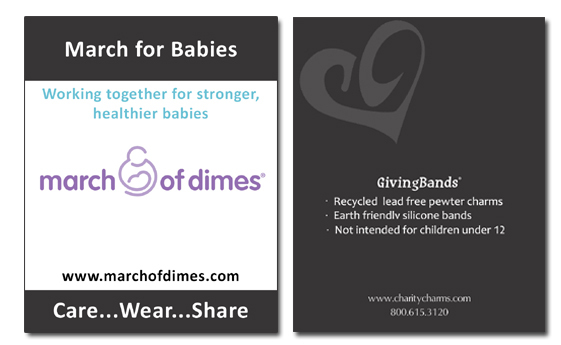 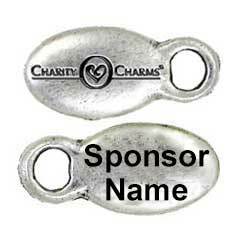 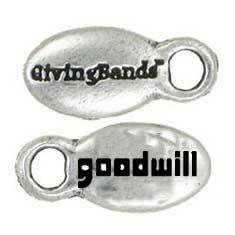 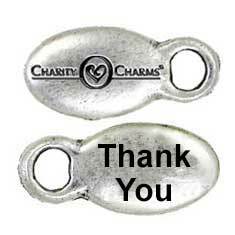 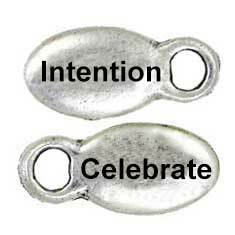 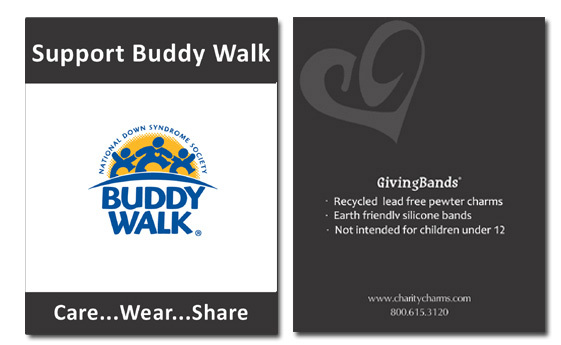 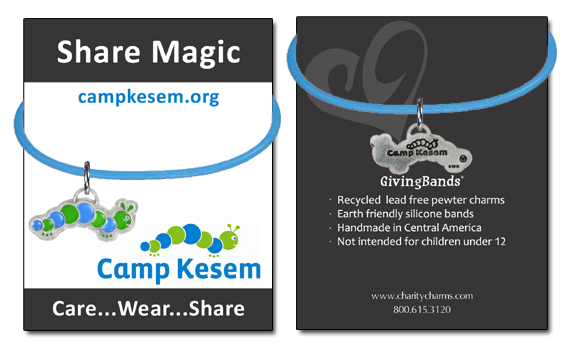 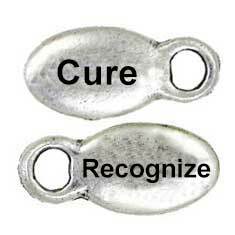 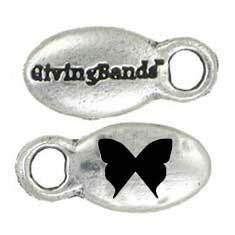 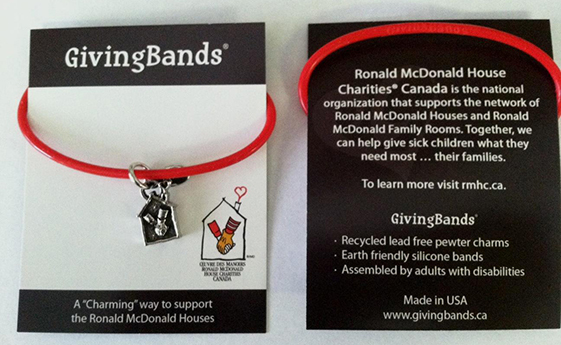 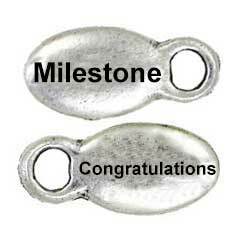 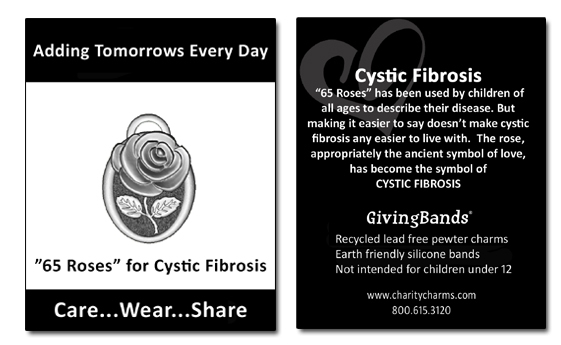 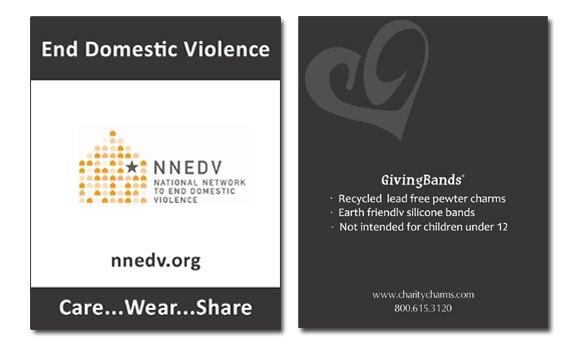 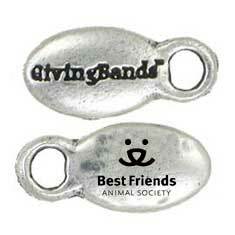 Branding Beads are an additional way to customize your Charity Charms jewelry and accessories. 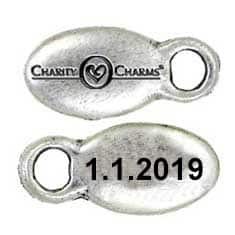 Each bead can be customized on the front and back with your company name, event, important date, or an inspirational or buzz word. 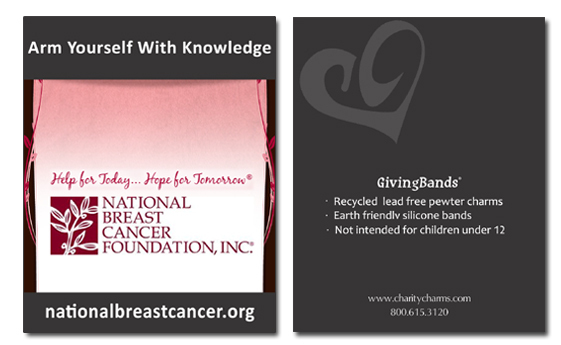 Custom Carding elevates your packaging. 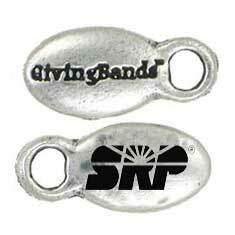 We work with you to bring your vision to life. 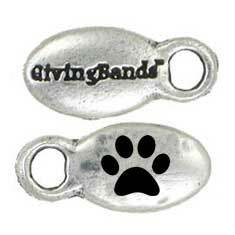 We have a standard template or you can customize your own. 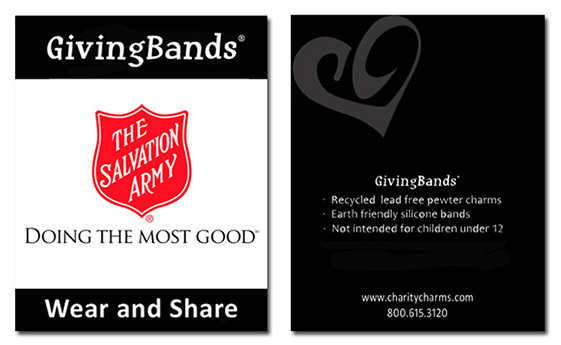 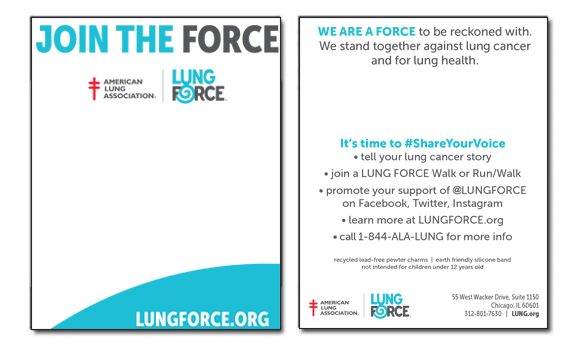 Custom Carding spreads your message and brand further. 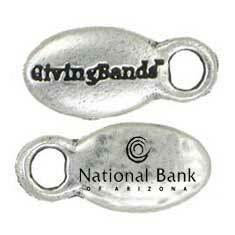 It can serve as a business card or memorable way for people to contact you later.